I think these guys might go far.. Seriously, it’s really something to hear the early beginnings of one of the biggest bands in music history. 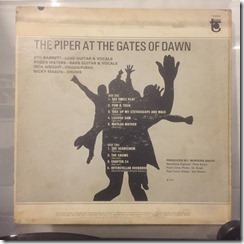 Syd Barrett was at the helm and Roger Waters had just started contributing but what we have in “The Piper at the Gates of Dawn” is a product of the times. 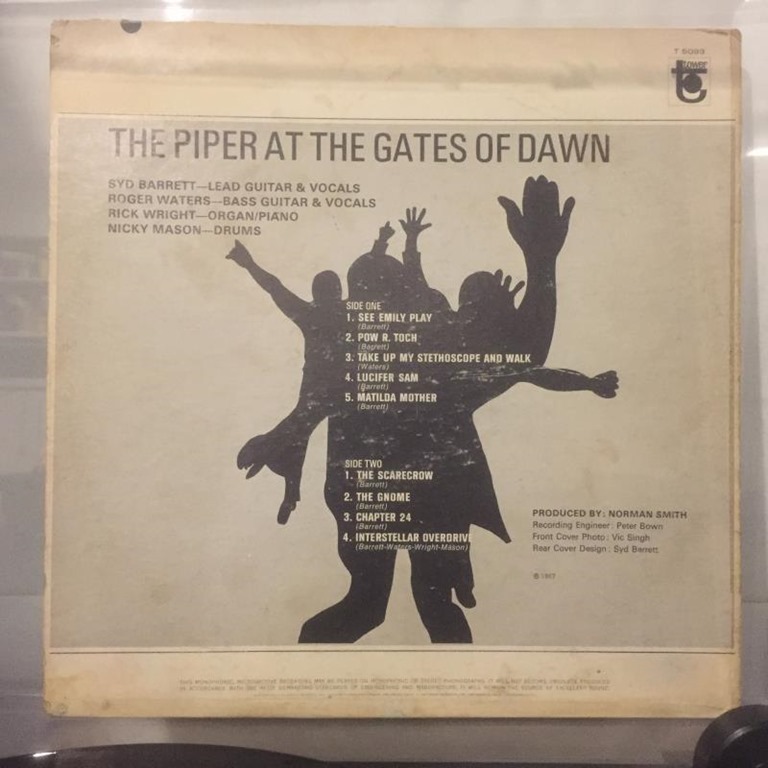 The 1960s were in full swing, and the band in its infancy laid down tracks straight out of the psychedelic playbook. There’s still hints of mainstream 60s pop (in the US, the release includes “See Emily Play”) but plenty of hints of what was to follow. 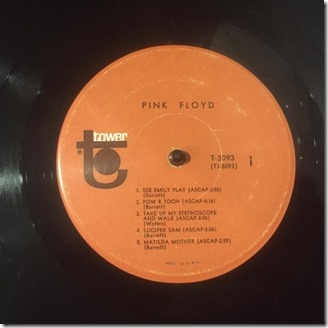 The album is still somewhat raw in terms of the music, but there’s plenty to recommend the early Pink Floyd. It’s hard to single out individual tracks on this album. The music is better consumed by listening from A-side to B-side in succession, which does make it sound (ironically?) 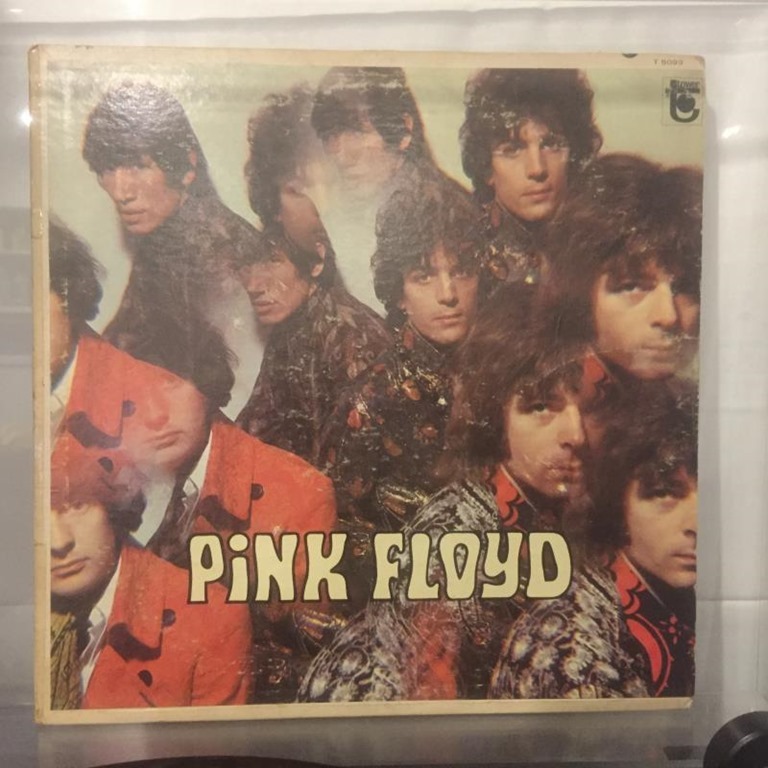 a lot like a concept album. 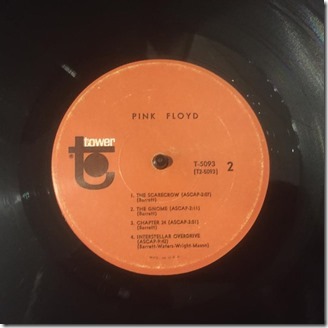 Although this is less clear on the US version owning to the inclusion of different tracks than on the UK version. 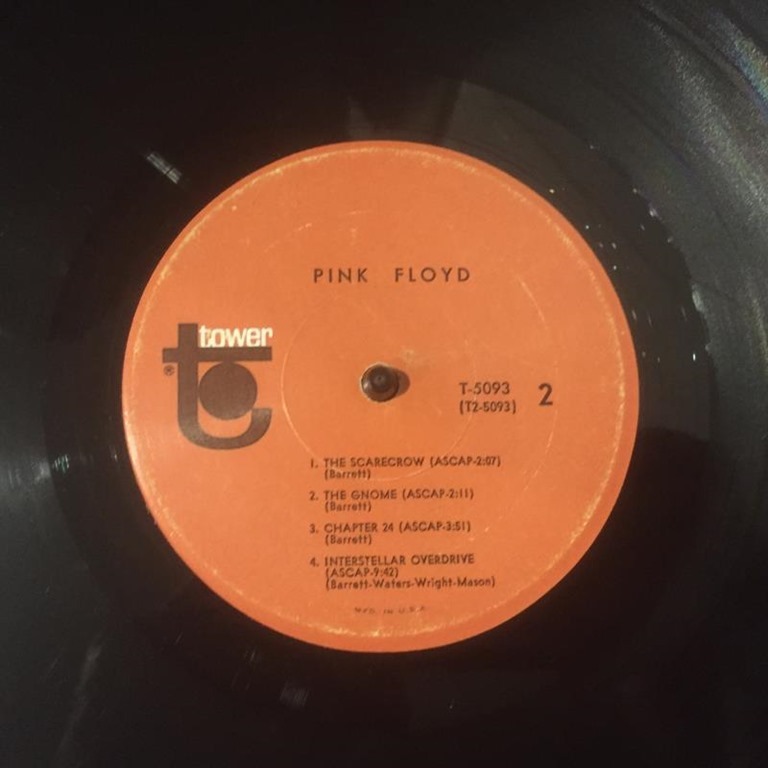 I have a rough copy of the US second pressing, which is on the Tower label. The vinyl is reasonably scratched and scuffed and this does effect the music, but not enough to be overpowering.. perhaps a little annoying though, especially on softer passages. 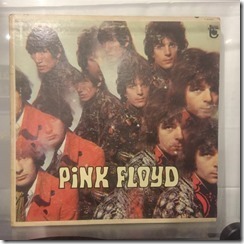 The original sleeve is in reasonably good condition for its age, and aside from obvious ring wear remains very vivid and colourful on the face side.